All Polices applies, Check AUP for more details. The control and flexibility of a dedicated server, priced just right. 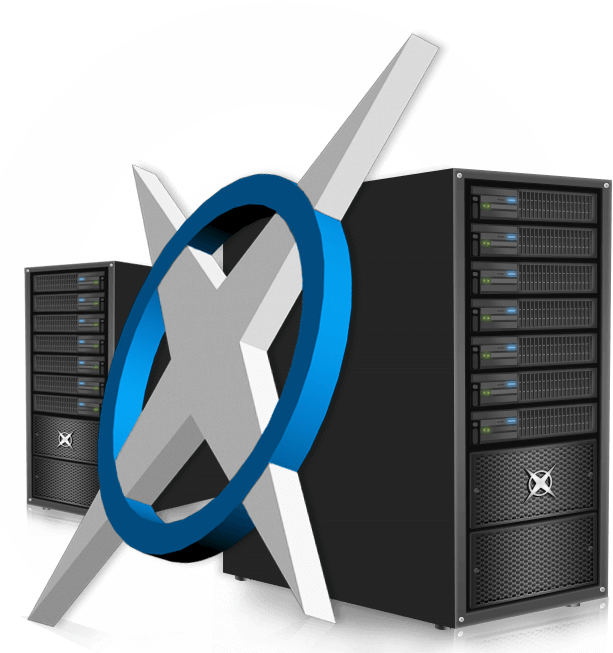 Nexus' Virtual Private Servers (VPS) are designed for customers who need the features and flexibility of environments only offered on dedicated servers but priced near the level of virtual hosting. High performance enterprise grade hardware powered by Dell with out the premium price. With Nexus' optimized hosting platform now deployed in Karachi, Pakistan, you can ensure your website content is delivered faster to your target audience in the region. With our network optimized for content delivery in Pakistan, your website and emails will load quicker than ever before. Nexus Technologies strongly feels that Contribution towards society is a major responsibility of every organization. Therefore, we always try to engage in activities that helps in the betterment of our society & enviornment e.g. Small acts when multiplied by millions of people, can transform the world! Buy any Hosting package & get a FREE Domain! Pakistan based Dedicated Server starting from $80 Now! Get the most from Nexus Cloud Platform, With the most powerful and latest generation of Virtualized Dedicated Servers. 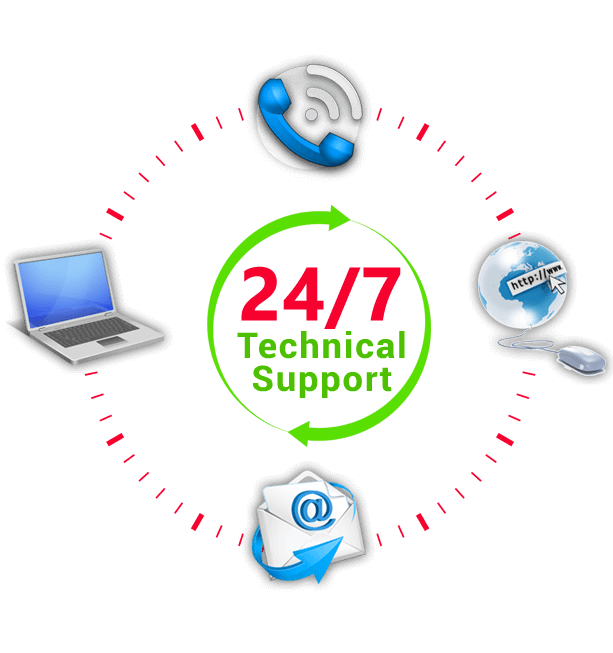 Always Available & Reachable ! 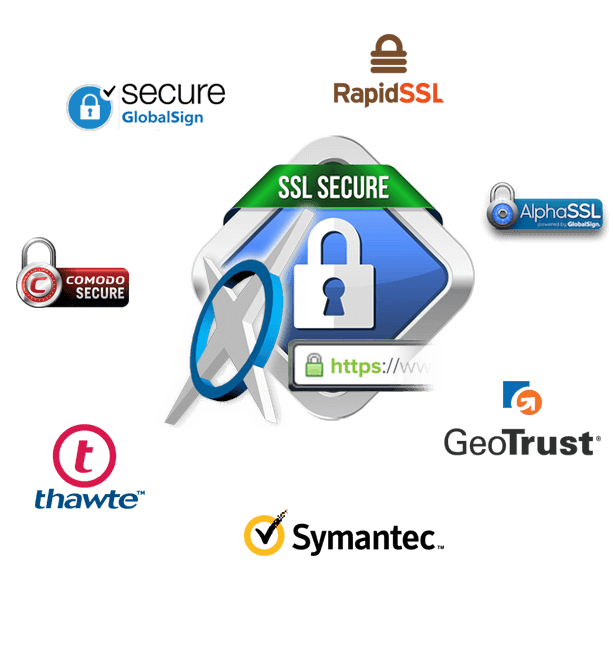 Prove your Identity & Protect your Site! Relax, and let Nexus take your hosting headaches away! Established in 1998, with over a decade in service, Nexus has helped thousands of small business customers leverage the power of the Internet to grow business online. With our US based data centers, 24 hours support, 99.5% uptime guarantee and consistent innovation in services you simply won't find a better value for your money!